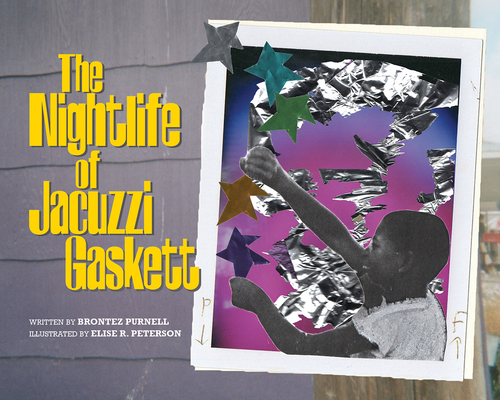 Brontez Purnell discusses his new children's book, The Nightlife of Jacuzzi Gaskett. The first children's book from multi-genre artist Brontez Purnell, a 2018 winner of the Whiting Award, sweetly portrays a common but rarely narrated childhood experience--having a single parent and taking care of a younger sibling. With illustrations by Brooklyn artist Elise R.